Besides the hardware competition, we also got the software side. Not just the operating system, but the features itself. For the past decade, we have all been dreaming a true virtual-assistance on out mobile device, and as of right now, the competition is fierce. For the big guys, we got Siri and Google Now, arguably two of the most popular assistants. The emerging underdog at the moment is Microsoft’s Cortana, and while for now it’s only on Windows, Microsoft is taking the next step to getting it to more people. Hinted at last year interview, Microsoft revealed that there is the possibility of Cortana being available for other platforms, and it seems like that has become more than just a possibility. Trusted sources from Reuters believes that the company is planning to release a Cortana app for both Android and iOS, although specific ETA is yet to be announced. The sources suggest that the app will be coming after the release of Cortana on Windows 10 desktop. 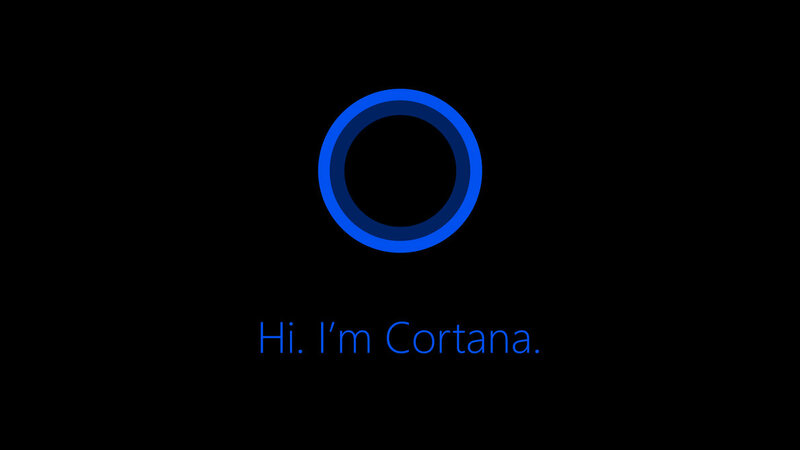 With this, Microsoft hopes to collect more user data in order to enhance Cortana itself as a virtual assistant. This also brings some question about Microsoft and its commitment to the mobile platform. Why is the company letting go of its only hook? And will this be the sign of Microsoft gives up on its smartphone operating system? Only time will tell. Previous Apple: Wrong steps that would change EVERYTHING!